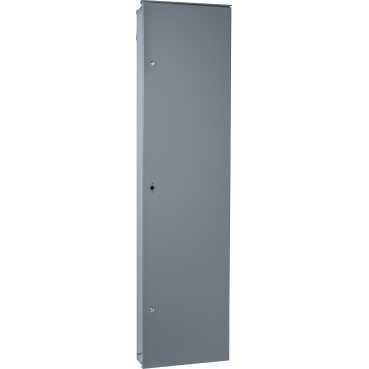 Detailed Description: Schneider Electric / Square D NQOD Enclosure has a main voltage rating of 400 Volts. NEMA 3R, 5, 1 Enclosure reduces installation time with box connectors, cables and feed-through lugs. Enclosure is ideally designed for panel board. It offers less wall space to mount a panel board. Enclosure provides a simple, highly flexible solution for meeting a wide range of your electrical lighting and distribution project needs. It measures 20 Inch x 6.500 Inch x 86 Inch.